You will find our garden swings and swingseats are comfortable and long-lasting. You can order them without a canopy, if you are lucky enough to have a big, shady tree or verandah. These swings have all-stainless chain and fittings. We can also supply the seat only, if you have a verandah or pergola with beams that will support the weight. We can make a squab cushion for the seat, $225 for the three-seater and $195 for the two seater. To see the canvas colours available for canopies and cushions, click this link to Planosol fabrics or this link to Sunbrella fabrics. 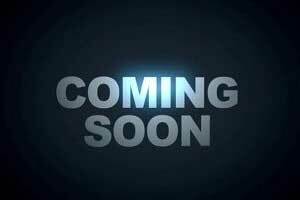 Prices quoted are for canvas or plain upholstery fabrics: some of the patterned upholstery fabrics are dearer. 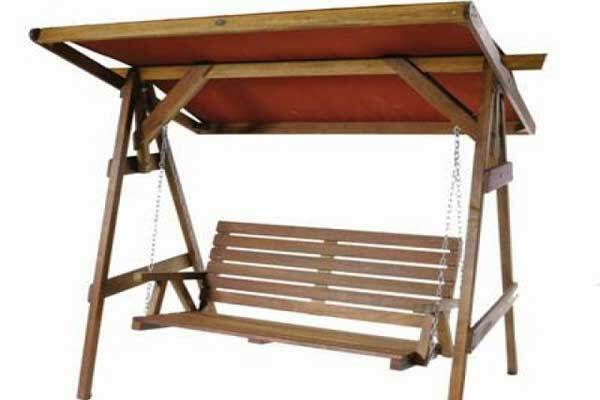 We can also supply just the seat, if you have a verandah or pergola you can hang it from. A superb versatile swing seat, unique to Clipper. This will look good in any setting. Canopy is extra, at $350. This price is with stainless chain, a swing with galvanised chain is $100 cheaper. The canopy pivots to provide welcome relief from the sun. A larger swing and frame that can seat up to 3 people. 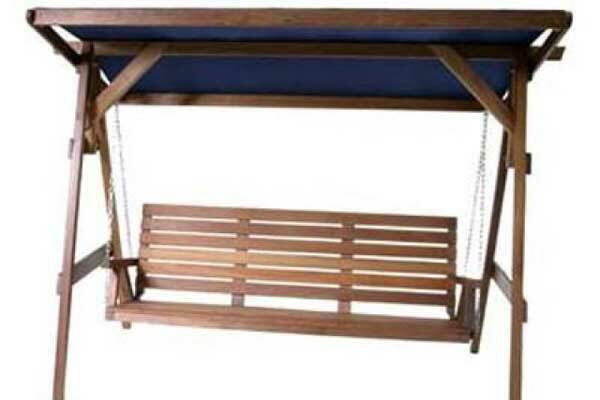 Combined with the added canopy, ($375 extra) its a great place to relax. This price is with stainless chain, a swing with galvanised chain is $100 cheaper.